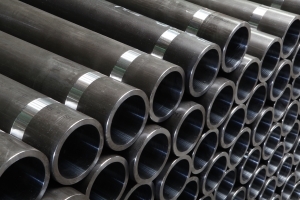 Pipe Sales in Philadelphia | McKnight Steel & Tube Co.
At McKnight Steel & Tube Co., we carry a wide selection of pipe in	the metals, shapes, grades, and specifications you require. Our dedicated	sales team has years of experience buying and selling pipe products. We’re	confident that we can quote you a competitive price on the quality pipe	you require. With our vast assortment of products and extensive industry	contacts, we’re confident that we have or can get what you need. Our sales team is here to respond to your questions. No product is too	specialized. Our sales staff are always up for a challenge, so please reach out to us	today!